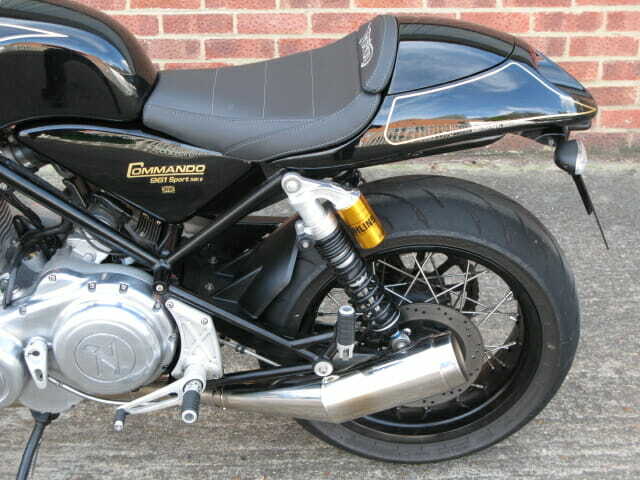 This Euro 3 spec 961 Commando was registered Jan. 2017 and has only covered 1,500 miles since new. 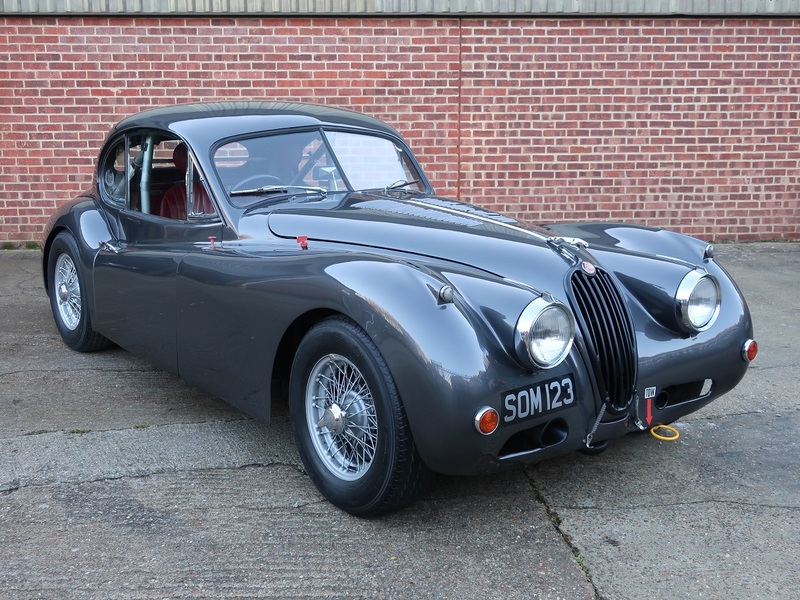 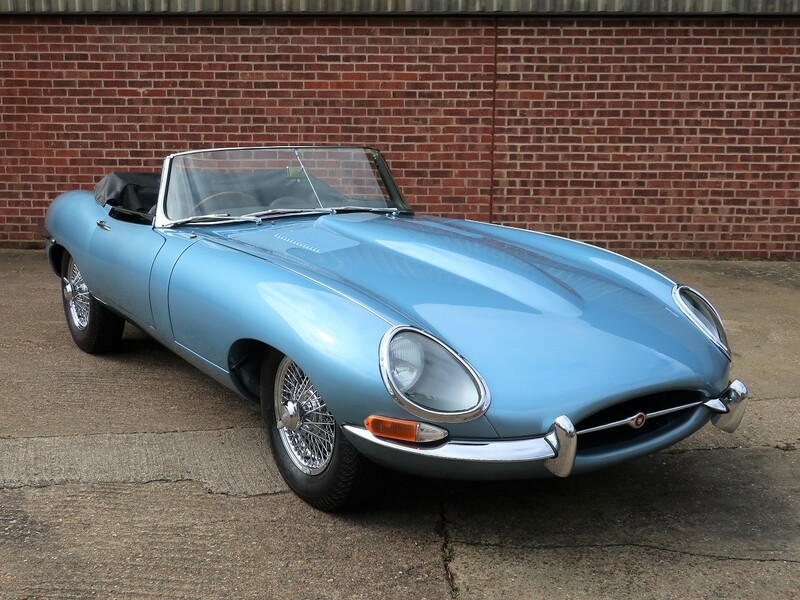 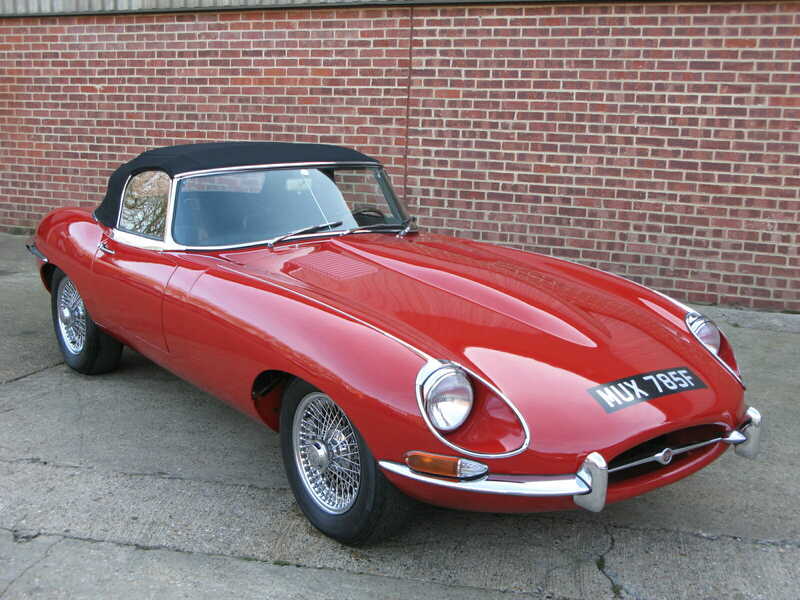 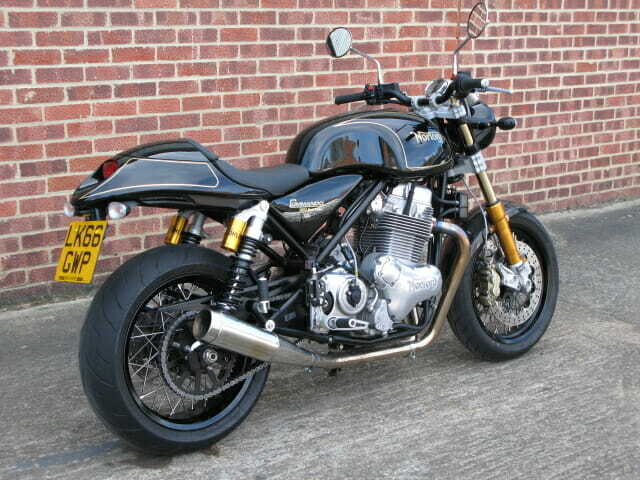 Costing nearly £18,000 it is fitted with the sports exhaust option and is in like new / showroom condition. 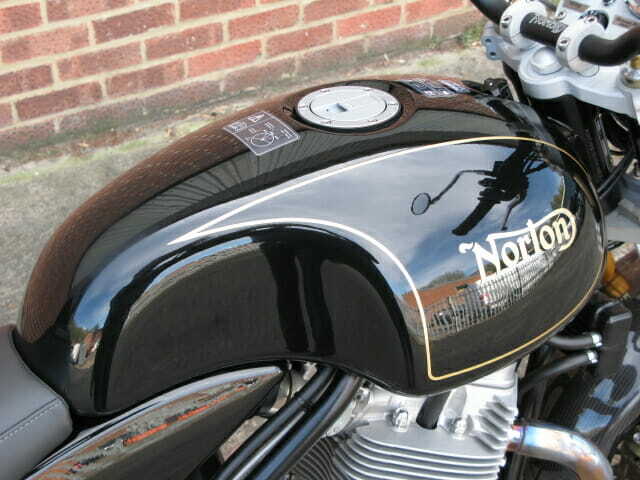 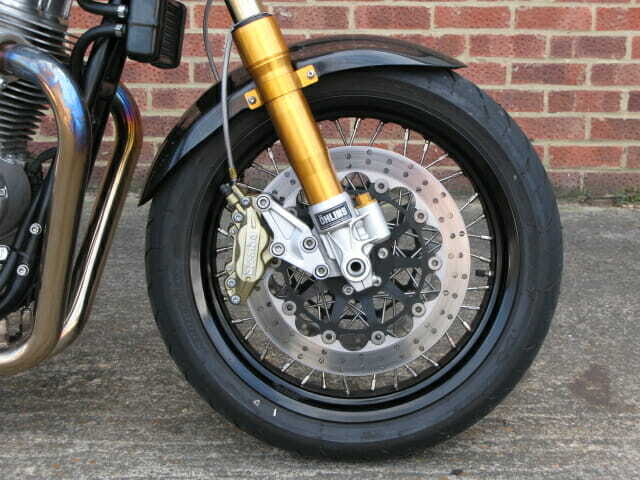 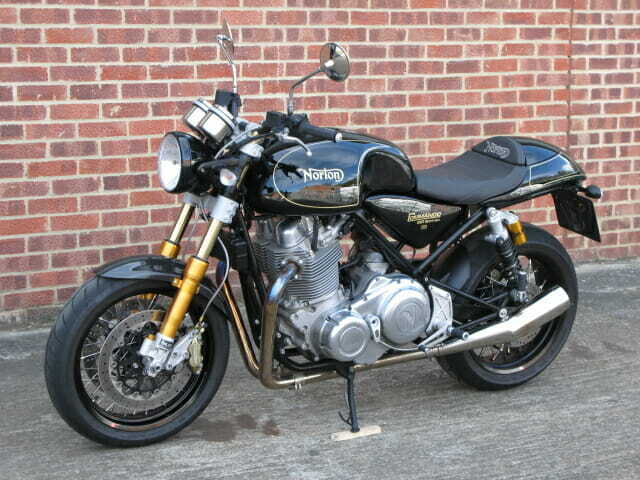 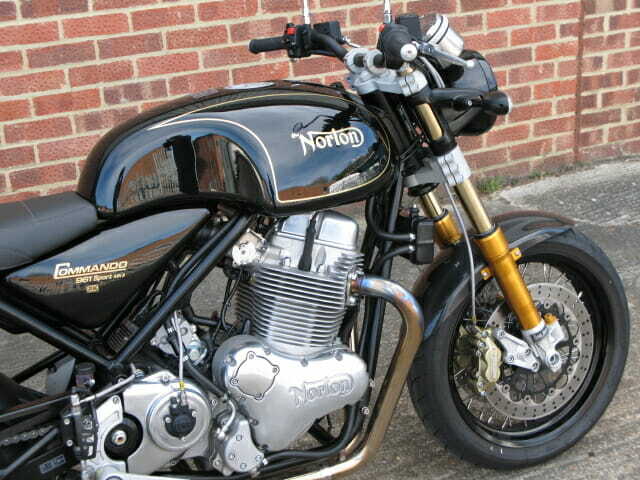 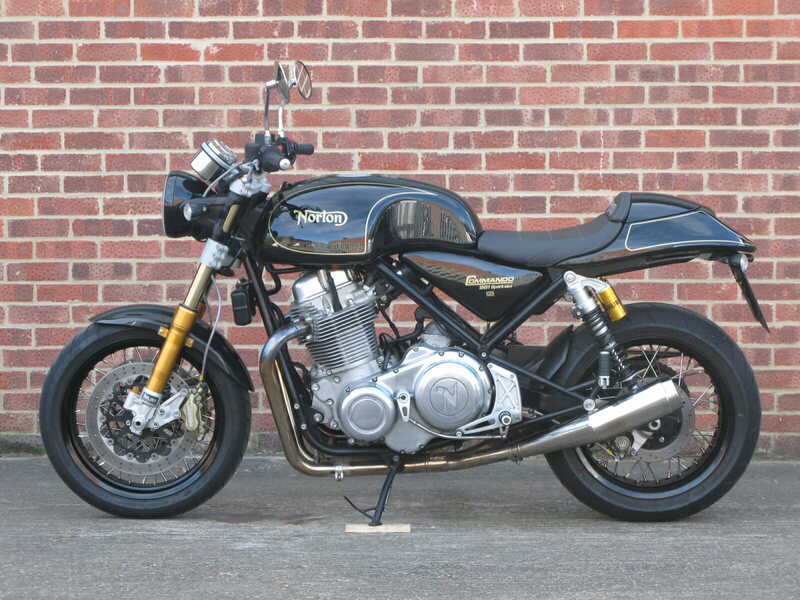 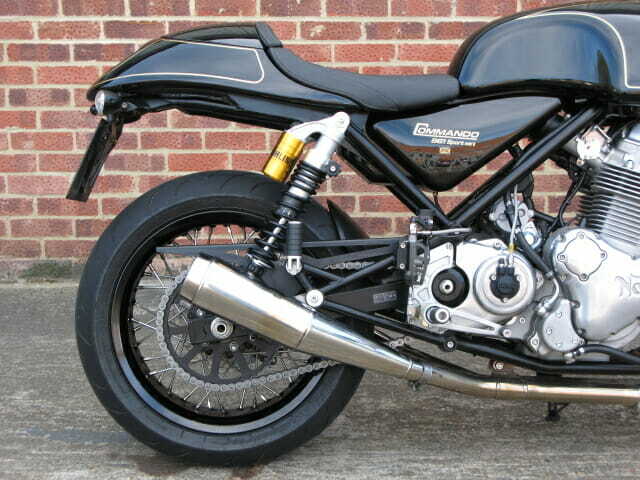 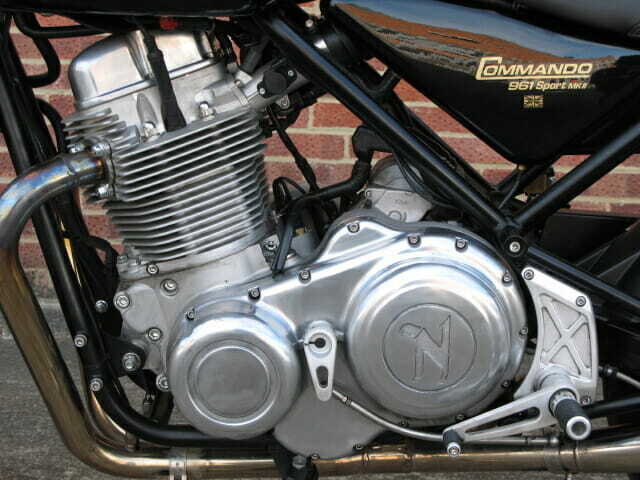 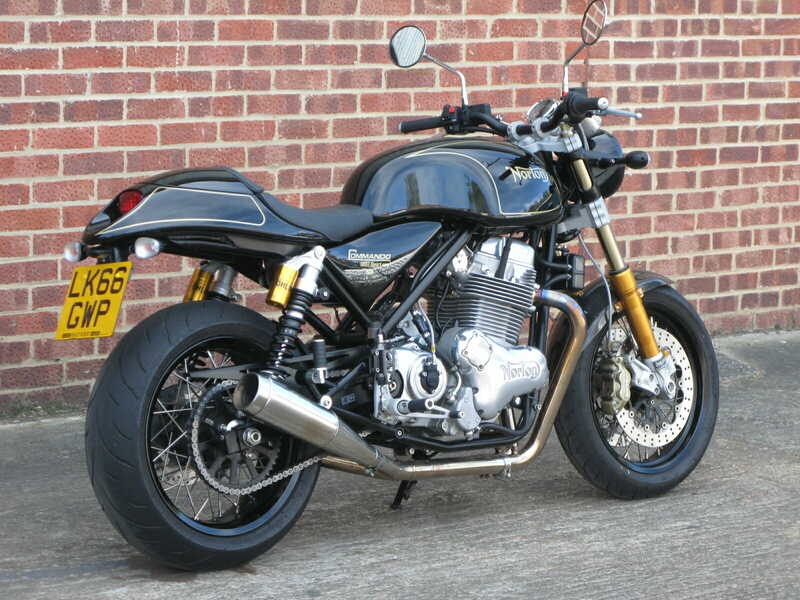 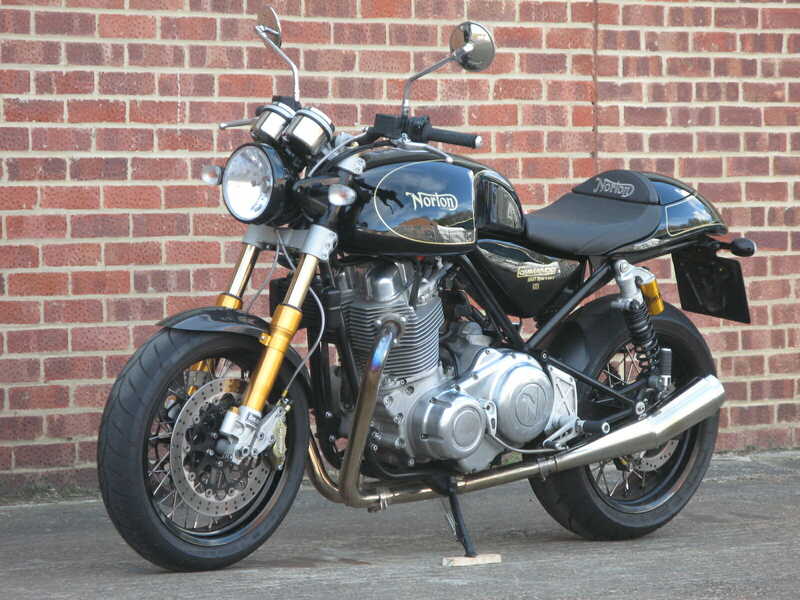 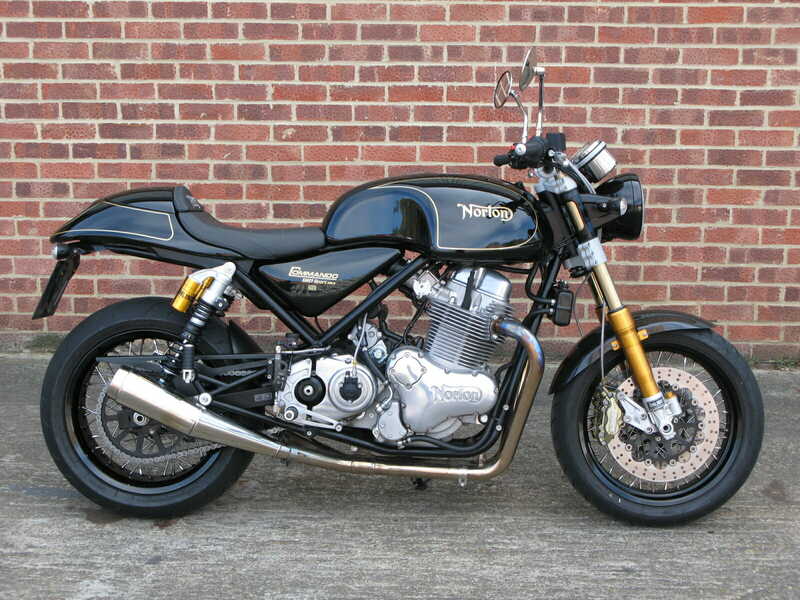 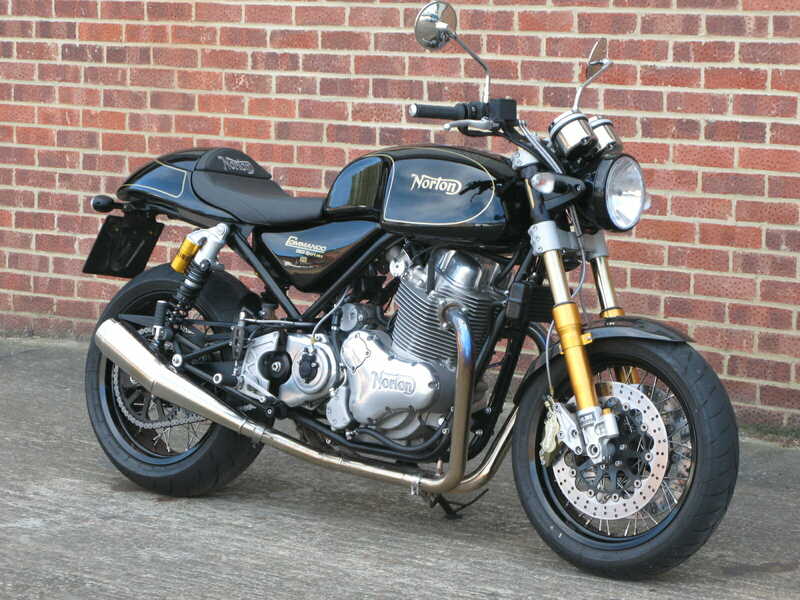 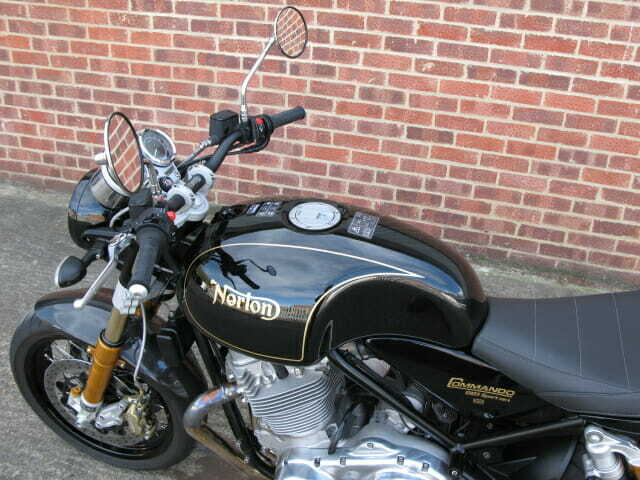 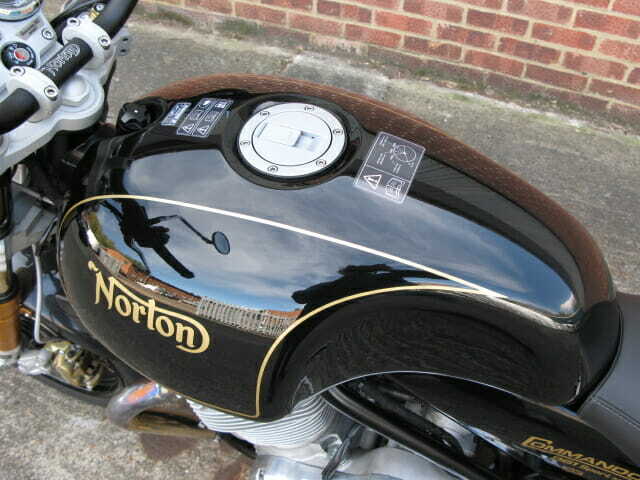 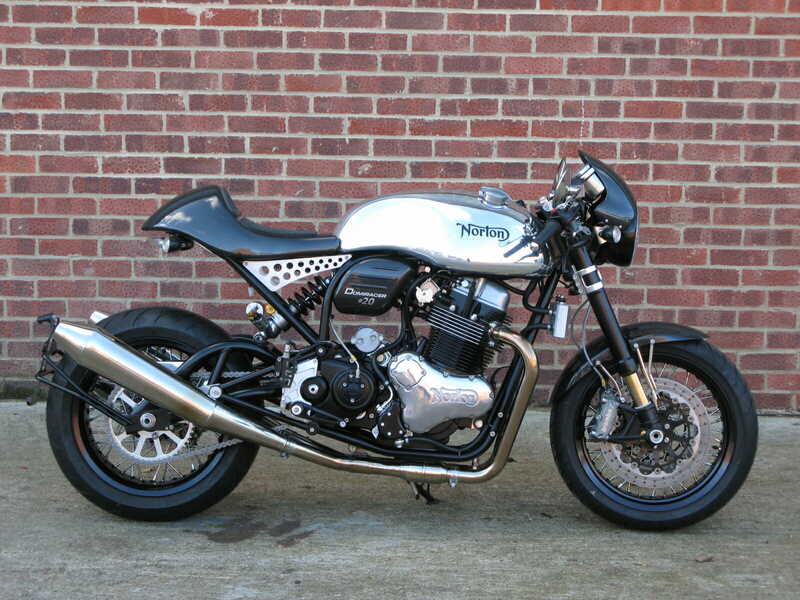 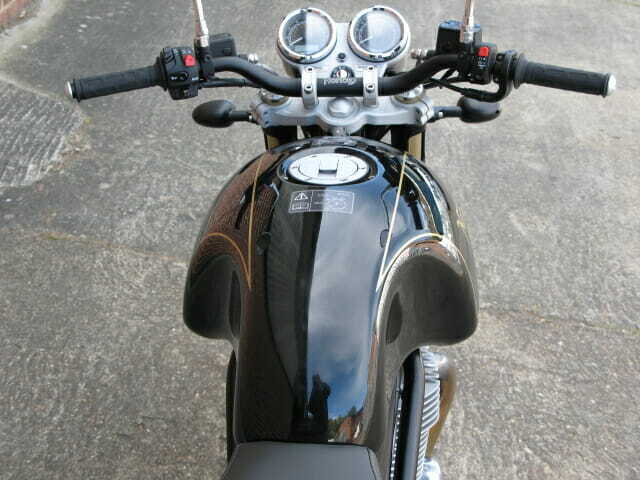 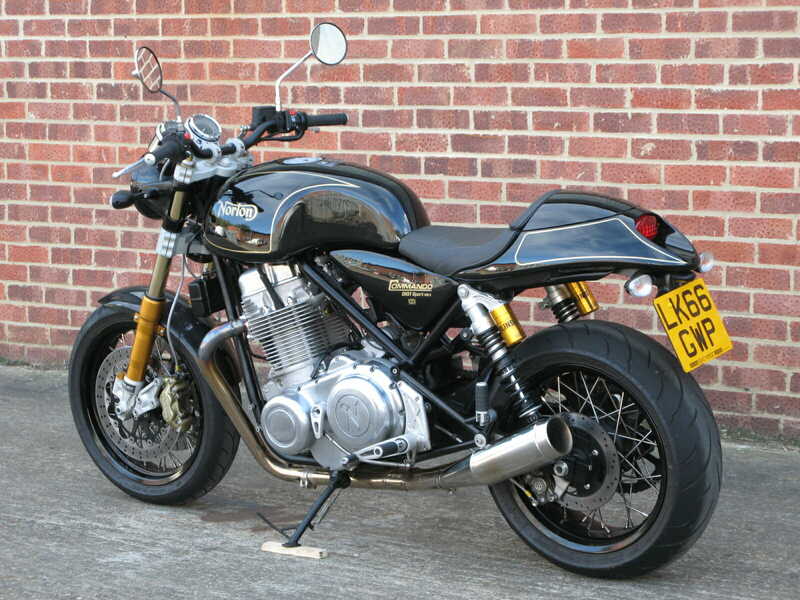 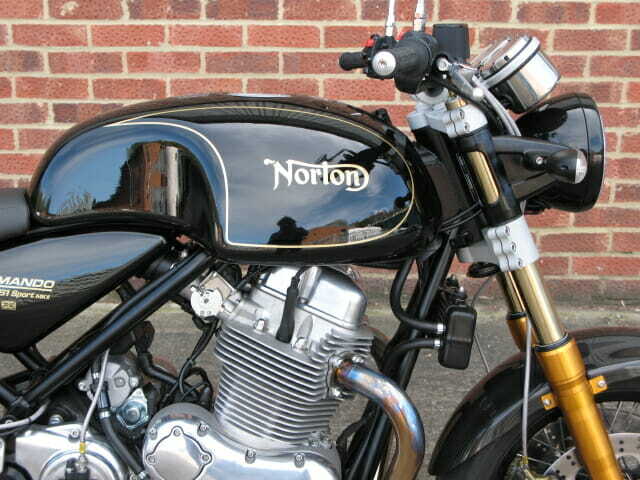 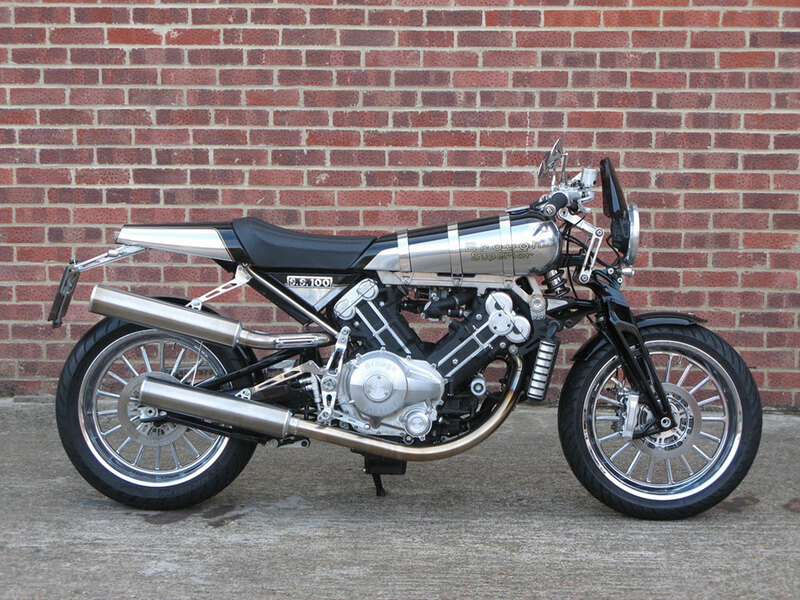 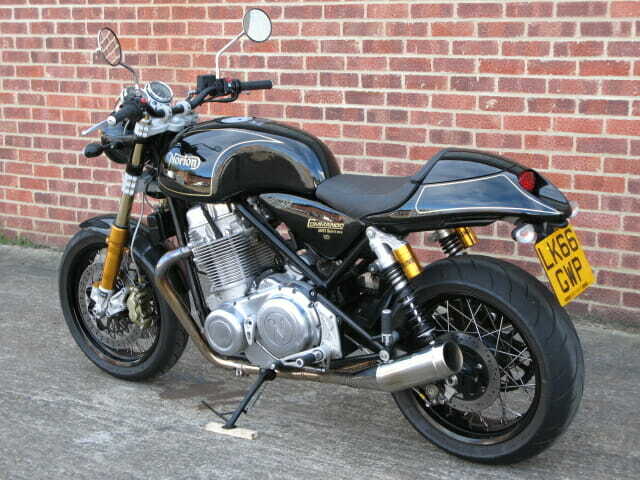 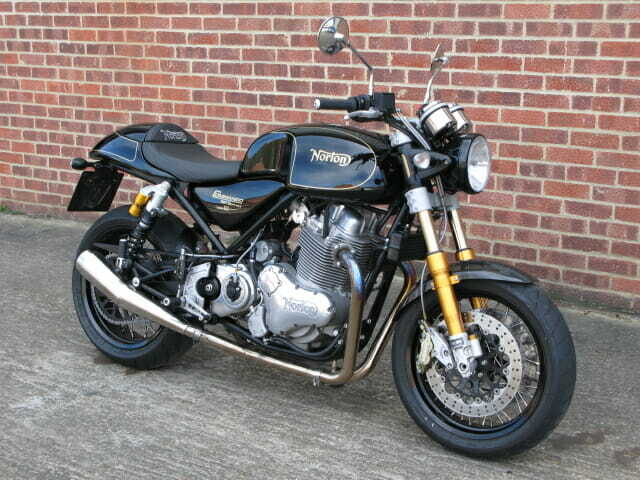 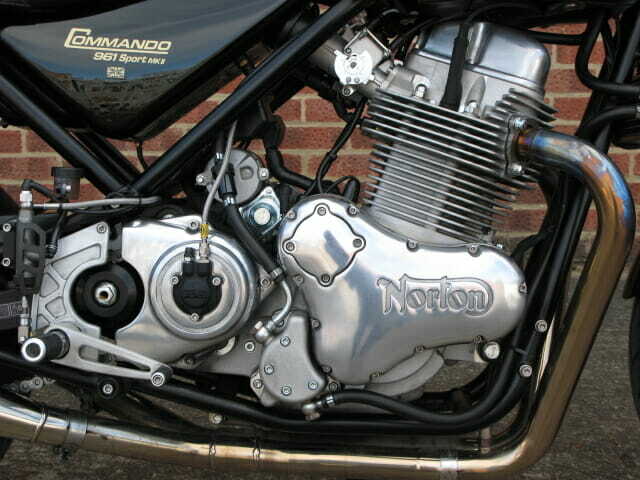 A one owner bike is supplied with all the books, service history, UK registration documents and the original pipes. 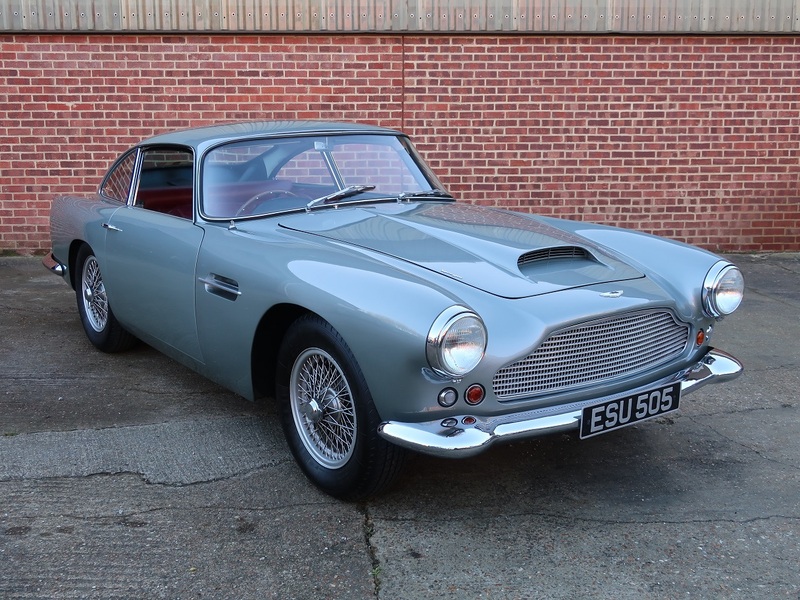 Save yourself nearly 3k of the list price !